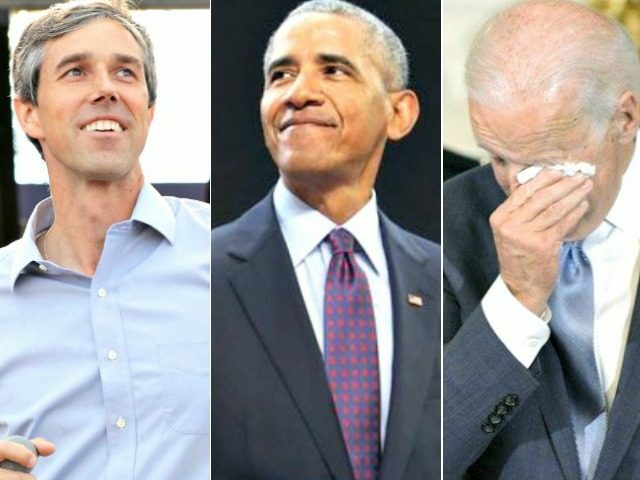 Vanity Fair said, “Obamaworld insiders describe the former vice president as upset” with Obama’s attention to other Democrat contenders for 2020. “This is unequivocally false. Period,” Biden spokesman Bill Russo told the magazine. When asked how he does feel, Russo declined to comment further. It might sound a bit thin, but that is because it is little more than rumor from unidentified associates. But fear not; there are rumors which are every bit as vague about the President’s presumed feelings about Biden, credited to “a person familiar with the ex-president’s thinking.” They claim he is simply unwilling to take sides so early in the game, after the way the road was cleared for Hillary in 2016 despite her unpopularity. A former Obama adviser reportedly said, “[Obama’s] position this time is, ‘If you’re serious and you want to talk, I’ll talk to you.’ As things unfold, he might say, ‘Let’s all stay focused.’ But he’s not going to pick a winner.” The report closed with speculation about the actual good an Obama blessing could do for a prospective candidate.